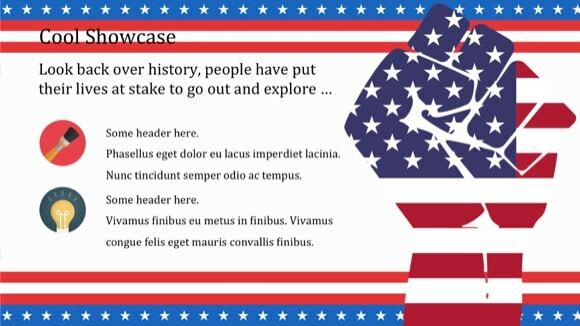 Patriotic PowerPoint template - FREE! 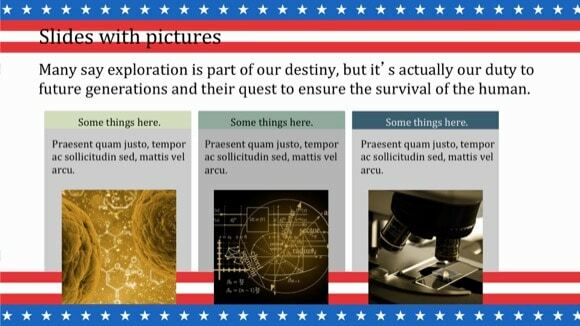 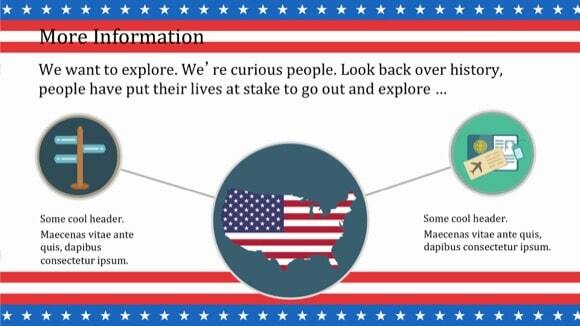 If you are looking for Patriotic PowerPoint template, then this design is for you! 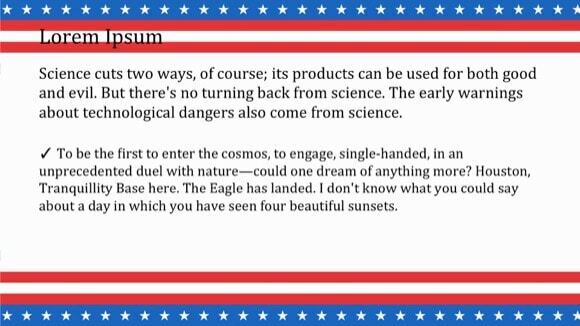 For all nationalists and for the ones, devoted to their country, this is just a wonderful template. 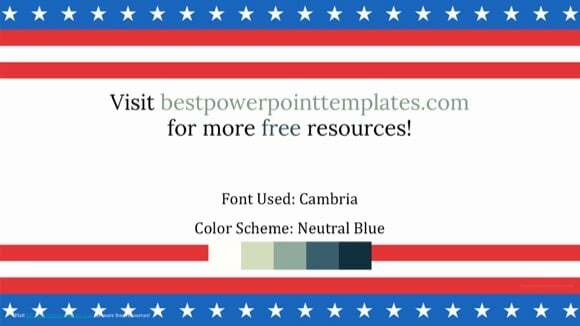 The striped flag background gives a presentation a feeling of confidence, peace, loyalty, and faithfulness. 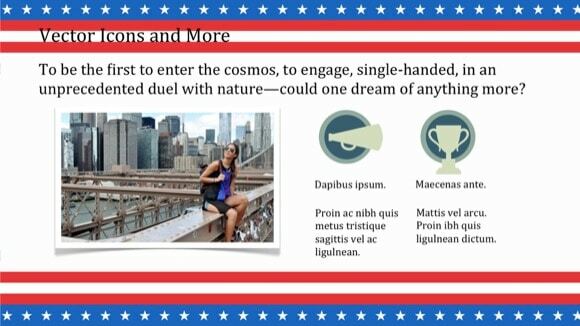 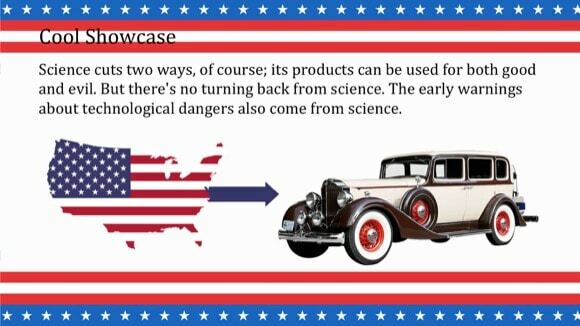 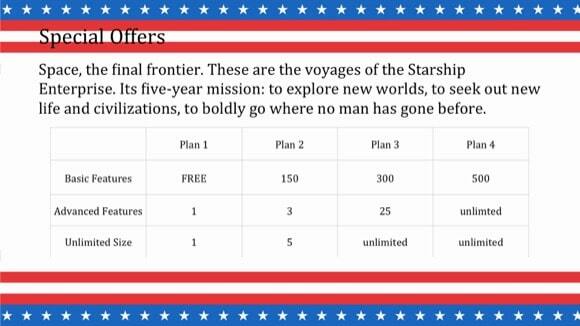 The clear and modern design of this PowerPoint can also be used for Freedom PPT presentations. 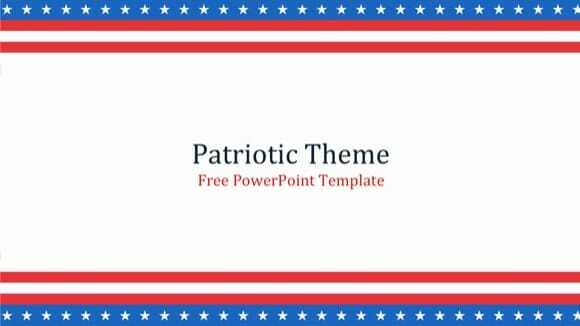 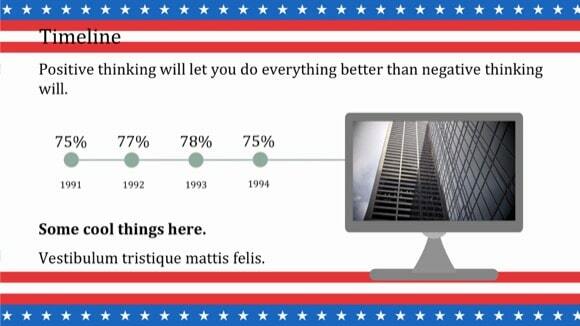 This Patriotic PowerPoint template is compatible with Microsoft PowerPoint 2007 and 2010. 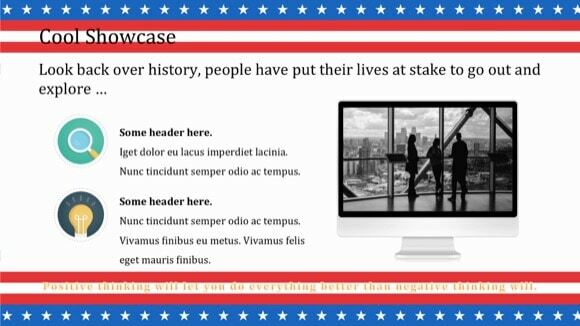 If you like this theme, please help my site by sharing.